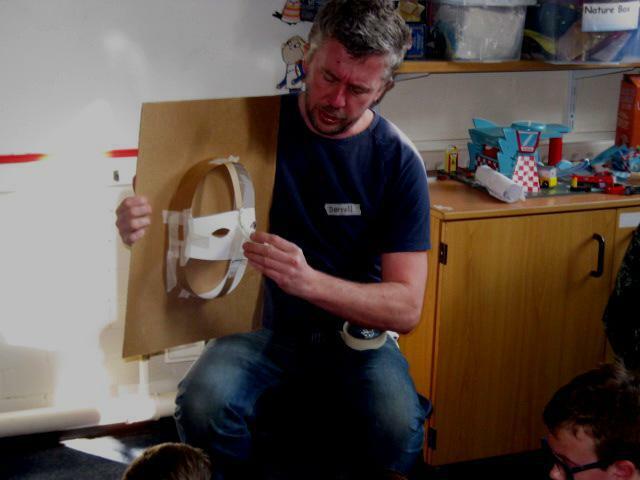 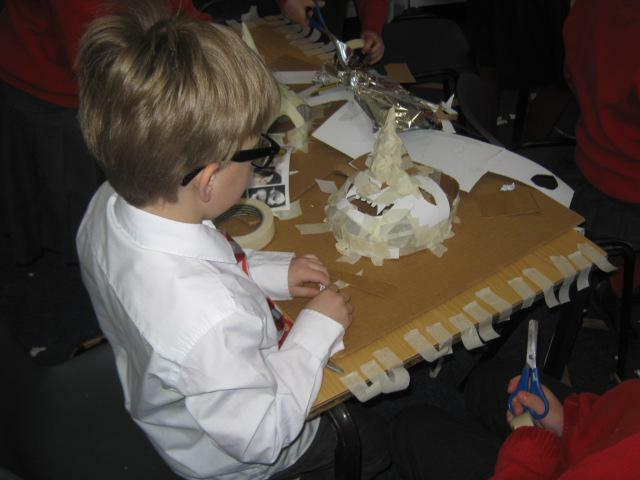 At Swanage Primary we aim to ensure children have the opportunity to engage in a diverse range of art activities within our skills based curriculum. 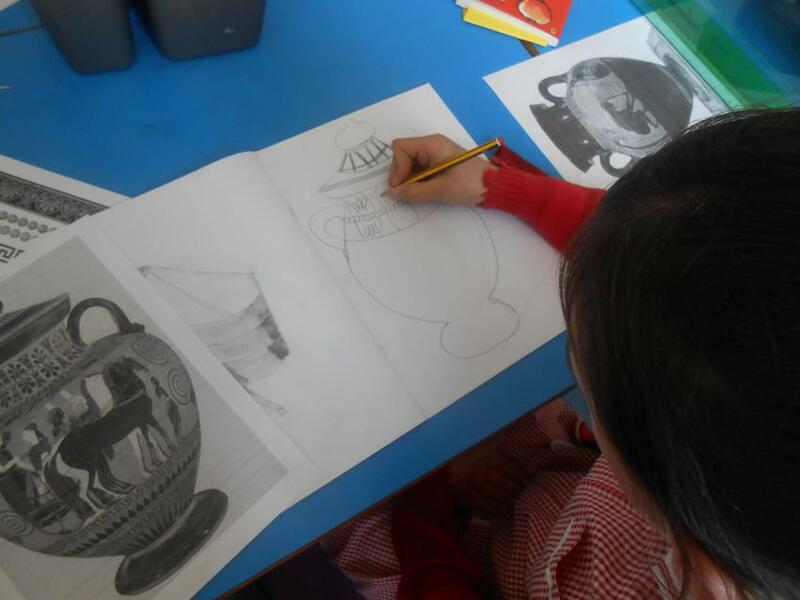 As a cross curriculum subject, art is used to challenge the children both within the less obvious contexts of literacy, maths, history, and ICT, and as a link between various subject areas. 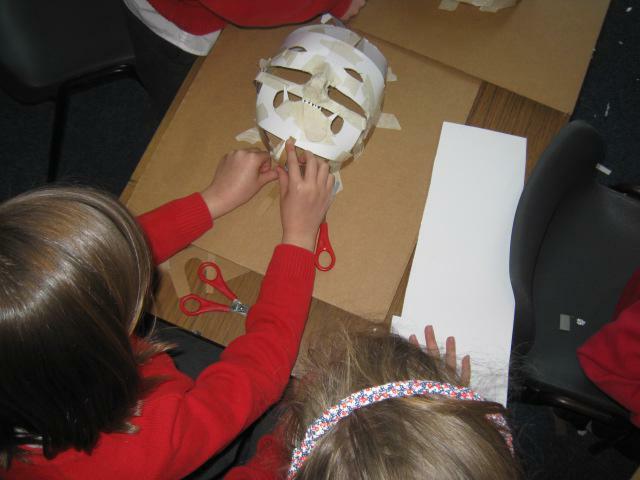 We are fortunate enough to have local artists willing to share their expertise with the children which in recent years has included willow work, felt making, mask making, illustrating and clay work. 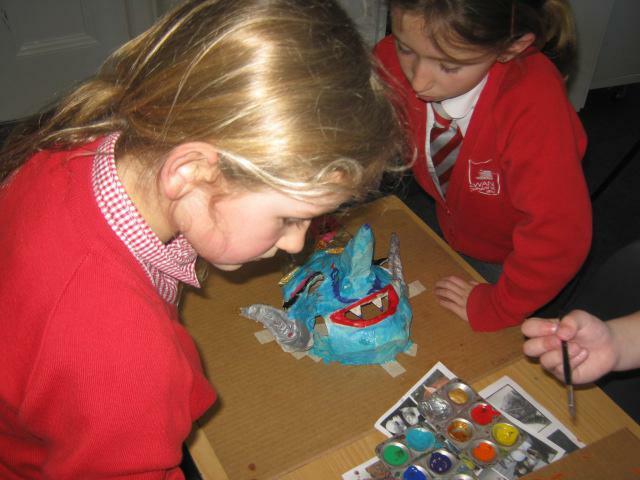 The school actively participates in the annual Purbeck Young Artist Week to encourage and challenge creativity. 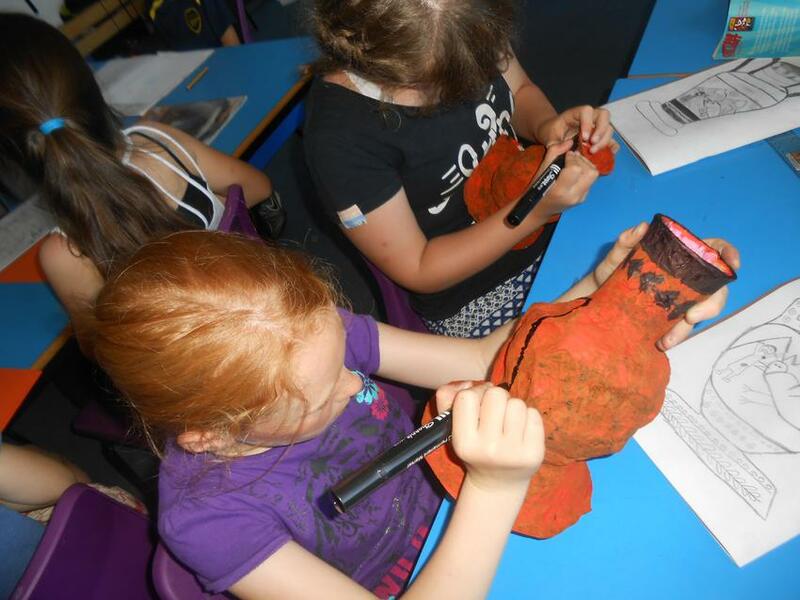 After school clubs are periodically available to encourage creative arts such as knitting, digital photography, and ‘Crafty Fingers’ where the children are encouraged to work on both individual and group creations using a range of materials.